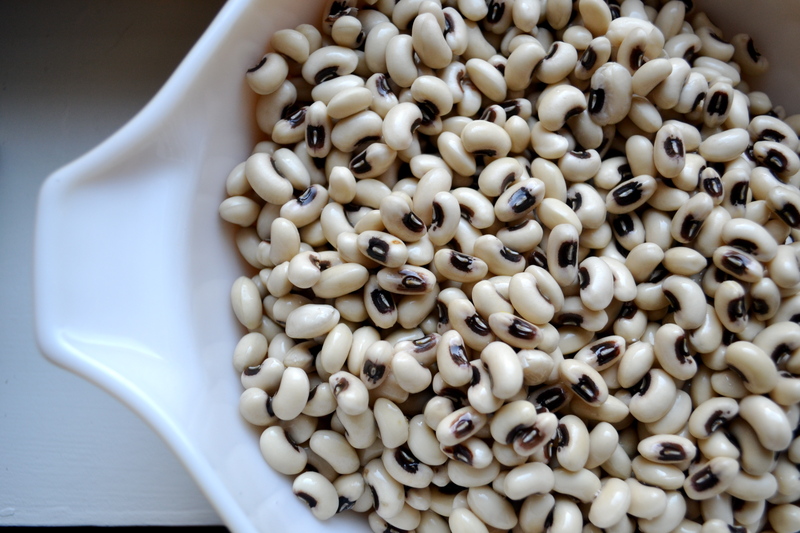 Black eyed peas are a traditional southern dish that are eaten for good luck for the new year. Every year since we have moved to KC, I have made a huge cauldron of Hoppin John: a spicy, smoky black eyed pea stew-ish thing. Stew-ish things are so creamy and comforting. 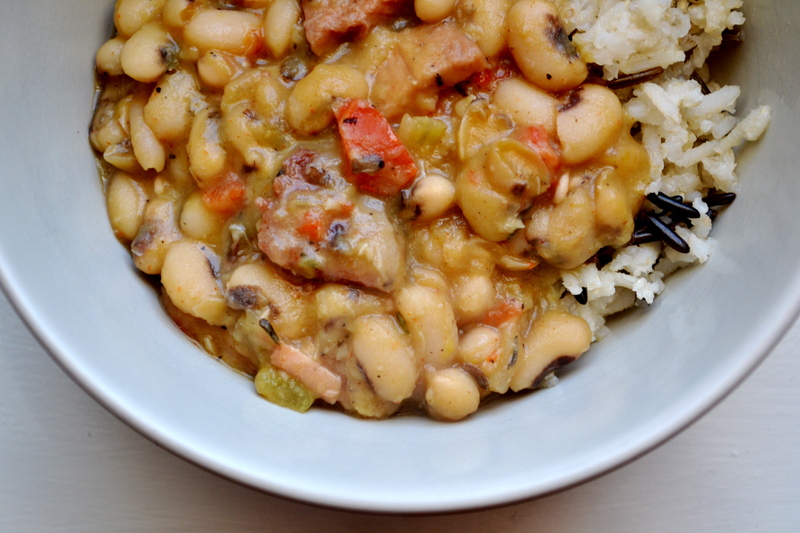 And while I lounge all day in stretchy pants, this black eyed pea stew just simmers away and brings a soul-warming smell to every corner of my home. You could easily throw everything into a crockpot as well and let it cook, cook, cook away while you get to be as lazy as you want. As this lucky black eyed pea stew simmers away, it gives me time to reflect at how lucky I am. Maybe it’s all the black eyed peas that I have consumed over the years, or maybe I have just been blessed to be surrounded by amazing people. It is very rare to find true friendships in life, much less multiple times. I have been so blessed to have met a several strong and amazing women in my life. Women that I look up to and that give me the strength to move on during incredibly hard times in life. Women that I consider my sisters. Days, weeks, months may go by that we don’t speak, but as soon as we do, it’s as if no time has passed at all. These are friends and moments that make life amazing. We have share hugs and tears that cure heart aches, provide hope for the future, and heal wounds. I cherish these times. I am the lucky one to be a part of your life. I love you. Cheers to hope and love and what may come in 2014.
your friends are lucky to have you too. I hope 2014 is your best year yet!